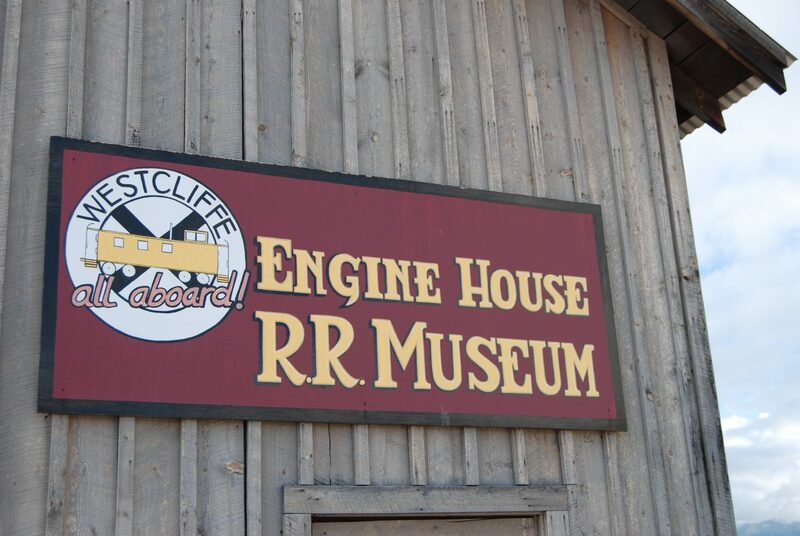 If you’re passing through the Wet Mountain Valley and have just a day to explore the towns of Westcliffe and Silver Cliff, we recommend stopping first at All Aboard Westcliffe, an interpretive center and railroad museum filled with historical artifacts and memorabilia showcasing Custer County’s rich railroad history. Bluff Park and Smokey Jack Observatory are a short walk from All Aboard Westcliffe. At this popular festival and stargazing destination, you’ll enjoy incredible views of the Sangre de Cristo mountain range and find a foot path to take in a few steps among the view. A mile and a half up Main Street (which becomes CO 96 headed east) from Bluff Park you’ll find the Silver Cliff Museum. Once Silver Cliff’s town hall and firehouse, this building now holds artifacts depicting a history and life that revolved around mining. Stop for lunch at Tony’s Mountain Pizza and then head to Alvarado Campground, where you’ll follow a rocky path for a half-mile so to the famous Rainbow Trail. Finish your day at DeWeese Reservoir, where stupendous sunsets, good fishing and a variety of wildlife await. Have dinner at Westcliffe Wine Mine and check into the Courtyard Country Inn for a great night’s sleep.